Hardwood floors are the pinnacle of luxury and sophistication. 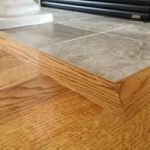 Let Peter Herman Hardwood and Tile Installation make sure your floors are living up to your expectations! We offer a full array of hardwood floor care services, as well as installation. With more than 30 years of experience, we promise hardwood floors that look immaculate when we’re done. 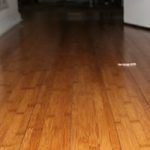 Hardwood floor installation: Gleaming hardwood floors can transform the look of your home or business. Properly installed, they create an inviting interior that boosts value and appeal. 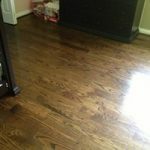 To ensure proper hardwood floor installation in Knoxville, TN, contact Peter Herman Installation. You’ll love the results. 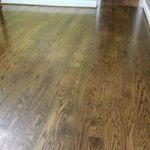 Hardwood floor refinishing: Over time, hardwood floors take a beating. Heavy traffic, pets and furniture leave their marks. 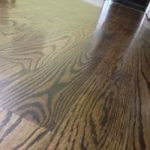 The good news is, we can make your planks shine like new again. 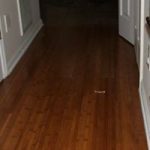 Our professional hardwood floor refinishing in Knoxville, TN will restore your floors to their previous luster, making your surroundings feel fresh and renewed. Hardwood floor sanding: Whether you have one rough patch or need your entire floor refinished, Peter Herman Installation has you covered. Our industry-leading sanding techniques treat your hardwood flooring with the gentle care it needs to look its best. We offer both screen sanding for resurfacing, as well as heavy sanding for re-staining and refinishing. Resurfacing: Surface imperfections can really mar your beautiful hardwood. When the shoe scuffs and wax stains build up over time, give us a call to have your floors resurfaced. 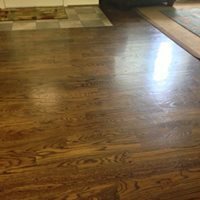 We’ll go over the finish with a fine mesh sand, then follow up with a fresh polish that restores the gleam of your flooring. 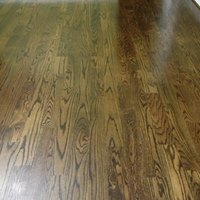 Need a professional’s opinion when it comes to choosing new flooring or hardwood flooring services? We’ll be happy to advise you on the right solution. 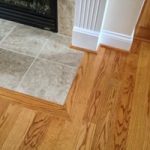 Our professionals will tell you if your floors need refinishing or resurfacing, as well as what type of wood or other flooring may be best in that area. Contact us today at 865-300-3535 and let us put our decades of flooring expertise to work for you and your floors! "Peter is very attentive to detail, an extremely hard worker, and does excellent work. 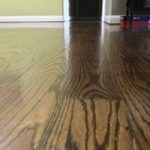 He even returned to complete one small area that neede..."
"Peter Herman refinished the wood floors in our restaurant in Pigeon Forge, Huck Finn's Catfish. 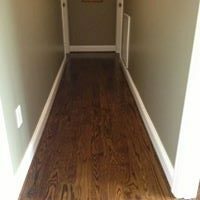 He refinished over 2200 square feet in 3 day..."
"Peter refinished our hardwood floors and did it beautifully. He is pleasant, hardworking and reliable. I would recommend him." 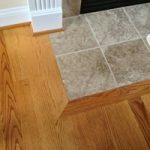 "Peter did an amazing job installing our new tile floor in our kitchen and dining room. I highly recommend his services." "I did re floor 5 years ago in Jefferson city. He did great job. My floor after 5 yrs still looks new. Now I ask him to do my new house. High..."